This "Vancouver Special" has lots of updating, tastefully decorated & in immacul ate move-in condition. Excellent mortgage helper down. Level lot w/fully fenced yard. 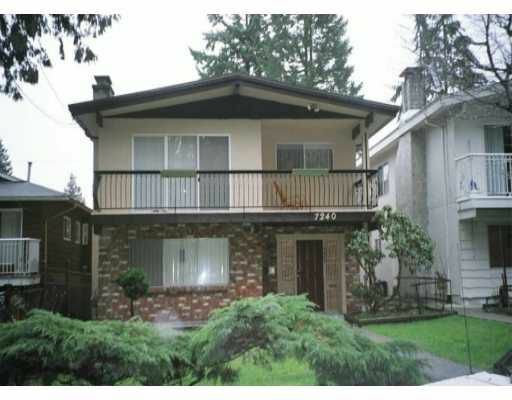 Centrally located within easy walking distance to school and bus.